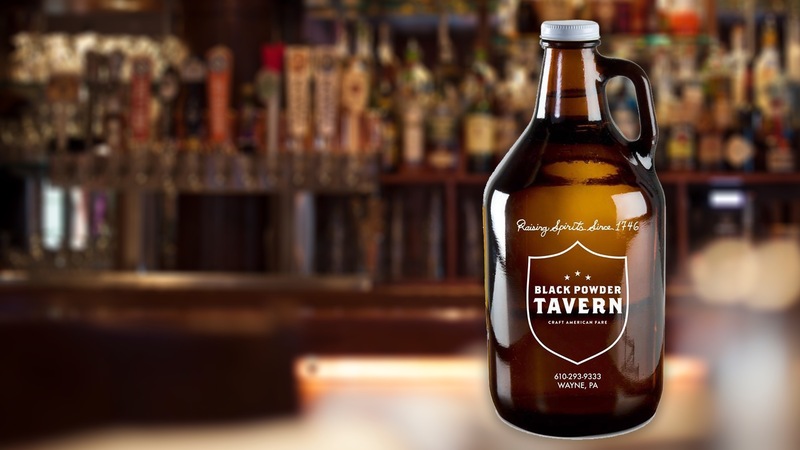 Purchase a specially designed BPT Growler for $7 and have it filled with your favorite beverage. Prices of beer may vary, please see our beer menu. For an even greater deal, growler fills are 1/2 off all day on Mondays!